The Redi-Weave Five Star Custom Axminster program from Noursion Hospitality gives designers the opportunity to custom color designs using a standard 16-color palette. This program allows Nourison to offer a customizable product that can be manufactured and shipped quickly without requiring high yardage minimums. This rich 16 color palette is made of wool yarn with Nourison’s signature “abrash” dying technique that gives the carpet a natural textural depth. Designs can be recolored and dropped into room simulation using our RediWeave website or App(that can be downloaded from Itunes ). New designs are constantly being added to the site to keep up with current design trends. 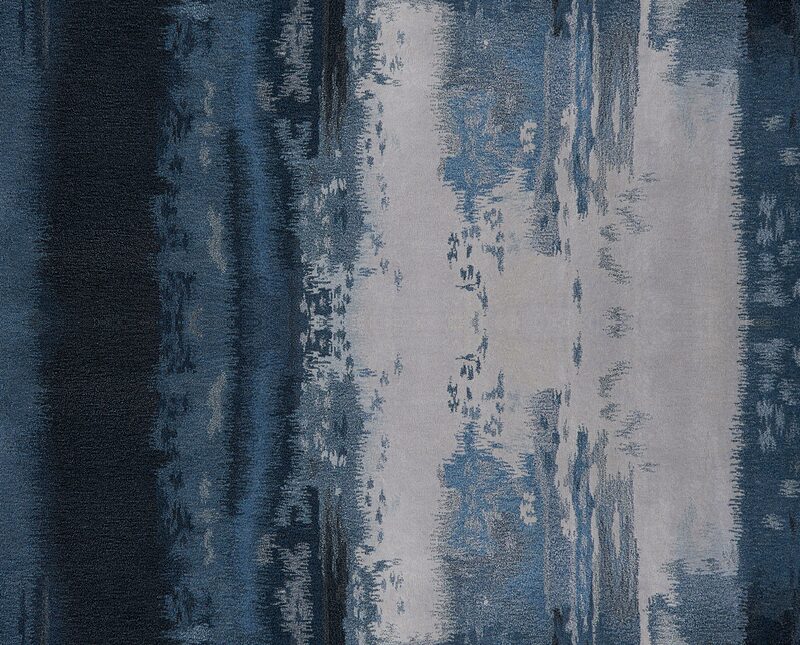 CADs and prints can be ordered directly through the website or you can work with Nourison’s team of designers to come up with the best possible look for your installation needs.